30/08/15. Shaqlawa, Iraq. 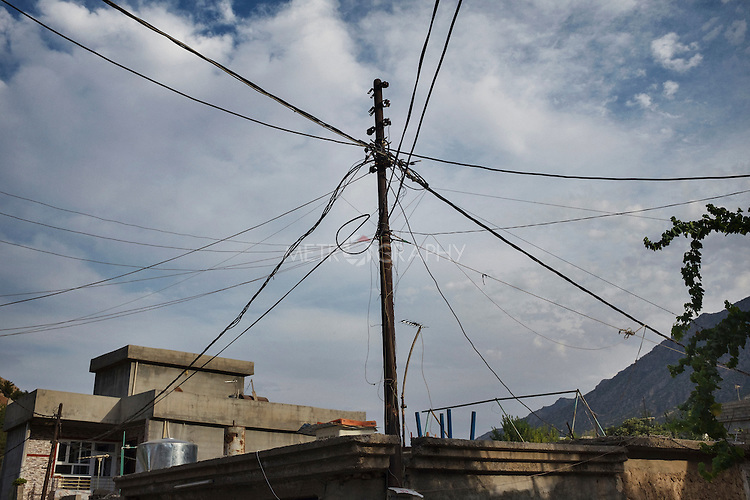 -- The electric cables post in an old neighborhood of Shaqlawa. Copyright: © Stefano Carini / Metrography all rights reserved.